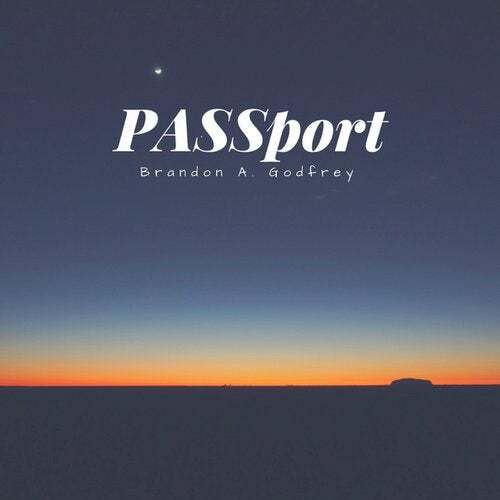 "PASSport" is an earthed stone voyage on an audacious bass and rhythm reprise. The sound collection is a tasteful experiment to an opening session and a prime medium in a laid-back environment. It's both the beginning and the ending to any scenery.